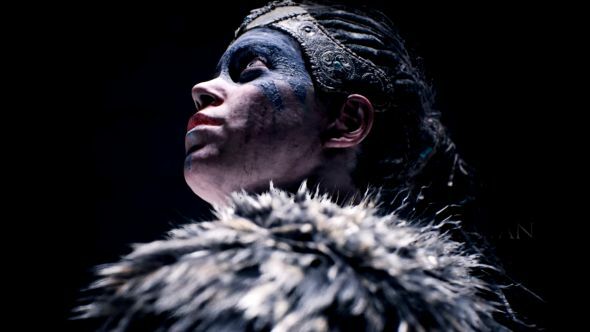 Microsoft just announced that it’s acquiring Ninja Theory, the developer of Hellblade: Senua’s Sacrifice. The studio is one of five that Phil Spencer just announced have been acquired by Microsoft at the company’s E3 conference early today. Microsoft also announced the founding of a new studio, The Initiative, based in Santa Monica, who are creating new game experiences. They also bought Undead Labs, the developers of the State of Decay series (it’s possibly worth noting that State of Decay 2 just hit two million copies sold, which undoubtedly made Microsoft happy). If all that weren’t enough, MicrosoftAnd have also picked up Playground Games, the studio behind the Forza and Forza Horizon series. If you’re keen to see some more from Playground, you might be pleased to know that they just announced the new, UK-based Forza Horizon 4, which lets you drive iconic Hackey Carriages (Black Cabs to the uncultured) and enormous hovercraft. Now that Microsoft are behind a bunch of them, why not check out a list of upcoming PC games? That wasn’t all, as Phil Spencer also announced that We Happy Few studio Compulsion Games would be joining the new lineup of studios.